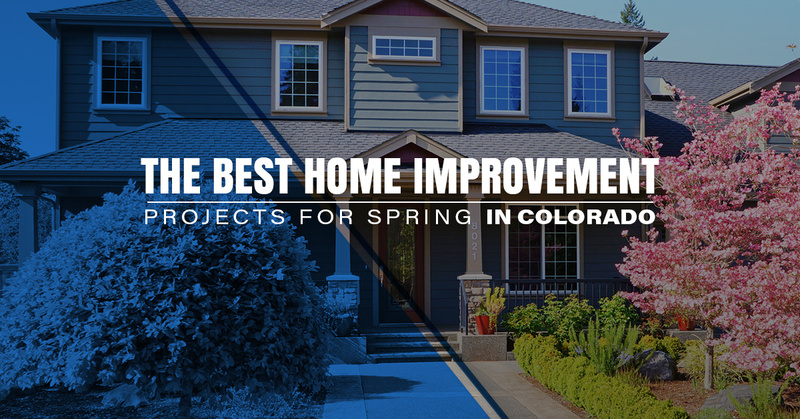 Warmer weather has arrived in our beautiful state, which means it’s time to get to work on those home improvement projects that you’ve let fall to the wayside. Spring is the perfect time to knock out tasks on your to-do list. But do you have the time or expertise to complete them on your own? In this blog post, we will detail the benefits of hiring a home remodeler and how they can completely transform your home. Siding – Summer will be here before you know it, which means you’ll probably have your air conditioning cranked in just a matter of time. Because siding can be such an important insulation element of your home, having a professional update it can make a huge impact in lowering your energy bill. Matt of MC Home Services will work with you ensure that your siding project is completed in a timely, high-quality manner. Exterior Painting – Matt has more than 20 years of experience in residential painting. From drywall repair to touch-up home painting projects, no task is too big or small for our home remodeler. He can provide faux and decorative, solid color painting, refined painting jobs, paint repairs, skim coating, and much more. As you can see here, Matt has done incredible work in the past with exterior staining and even townhouse painting. With the necessary respiratory protection, Matt can easily make the outside of your home beautiful again with a fresh coat of paint. Deck Work – With gorgeous weather comes the time for cookouts and outdoor celebrations. Maybe you used to host these gatherings in the past, but haven’t recently because your deck just doesn’t look up to par. We’re not necessarily advocating that you shell out thousands of dollars for a new deck. Instead, consider deck restoration from Matt. Our home remodeler will first sand your deck before effectively restoring it. The result will be a deck that you can once again be proud to call your own. Not to mention, a newly remodeled deck can deliver up to a 90 percent return on investment. Kitchen and Bathroom Remodel – This ties in a bit with the previous item. You want to be sure that your kitchen and bathroom look as good as they can this time of year. Plus, similar to a deck, a kitchen remodel can return as much as 120 percent on your investment. No longer do you have to be embarrassed when your guests use the bathroom. Matt has turned plenty of not-so-appealing kitchens and bathrooms into beautiful spaces. Click here to check out a sampling of these projects. Carpentry Work – Spring is a great time to refresh your home. With all the home upgrades that you have in mind, have you not considered finish carpentry? Matt can take home renovations to another level with the expertise to frame/build walls, take down walls, install/remove flooring, install cabinets, reconfigure spaces, and more. Click here to explore some of Matt’s carpentry work. Make this the spring that you finally check off those items on your home improvement to-do list. From basement remodels to other home renovations, Matt of MC Home Services can take care of you.